From the one, the only 52 Cupcakes Cupcake Queen. Check out her whole Milky Way cupcake set. 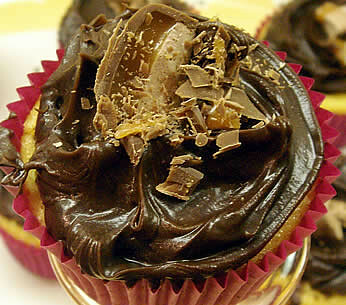 How do I get the recipe for the Milky Way Cupcakes? !